STYLISTS at an Aldwick hair salon will donate all its proceeds on one day this month to help charity. All the takings at Richard Pearce Hairdressing on February 21 will go to Dementia Revolution. 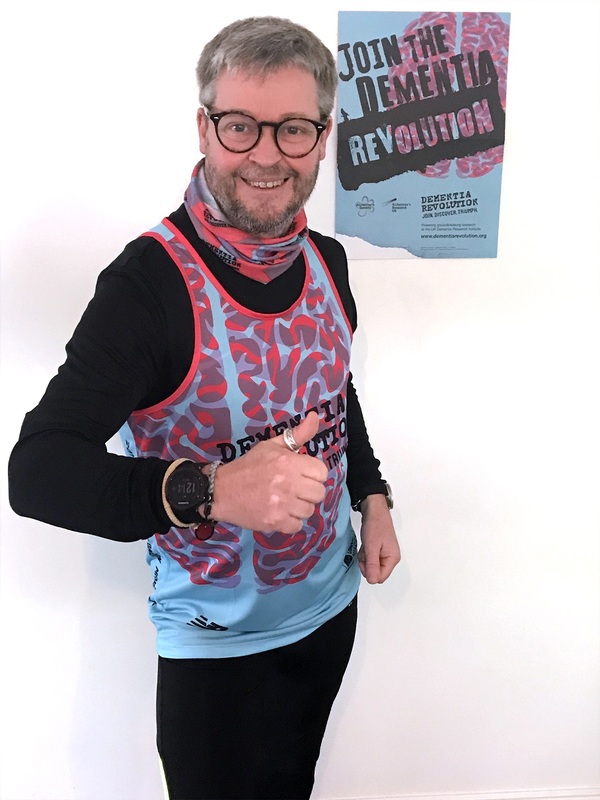 This is ahead of its managing director, Richard Pearce, pictured below, joining the charge towards a cure for dementia by running this year’s London Marathon on April 28. Dementia Revolution is a year-long campaign from the Alzheimer’s Society and Alzheimer’s Research UK. It is the charity of the year for the London Marathon and is raising money for the most ambitious dementia research endeavour the UK has seen. Richard is running the marathon in memory of his nan who he lost to dementia and in support of his mother-in-law, who is living with dementia. “Our last fundraising day was a big success so we hope people will join us and make donations,” he said. Anyone who books a hair appointment at the salon in Tudor Buildings, Aldwick Street, for February 21 is asked to make a cash-only donation on the day to reflect the value of the service they receive. No cheque or card payments can be accepted. The salon is also accepting donations for Dementia Revolution during opening hours until the London Marathon. Someone in the UK develops dementia every three minutes. It robs people of their memories and identities. Yet dementia research is still underfunded.